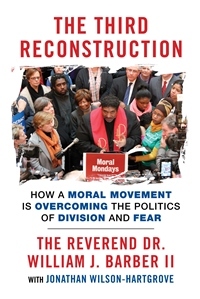 The UUCJ Social Justice Book Circle will continue our discussion of The 3rd Reconstruction: How a Moral Movement is Overcoming the Politics of Division and Fear by The Reverend Dr. William J. Barber, II. 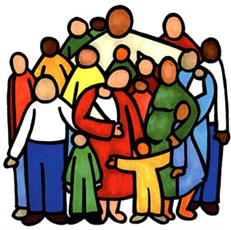 Select the following links to get more information about the book and the UUCJ Social Justice Book Circle. Leadership, Management, Indian, Chief, Pony Express, Honey-Gatherer, Hive-Keeper, Queen Bee…. Whatever! 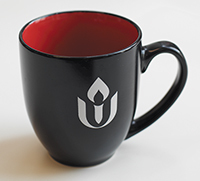 We all have roles in keeping alive the flame of Unitarian Univesalism and UUCJ. Let’s see where you fit in! Chalice Children and U.U. Kids: Celebrating Passover – The children will hear stories about Passover and learn about the Seder Meal, a sacred ritual of the Jewish religious tradition.